Christie’s started modestly, but became the world’s most famous auction house. In 2009 a new record was set at Christie’s with the sale of the collection of Yves Saint Laurent and Pierre Bergé for a whopping 443.1 million dollars. 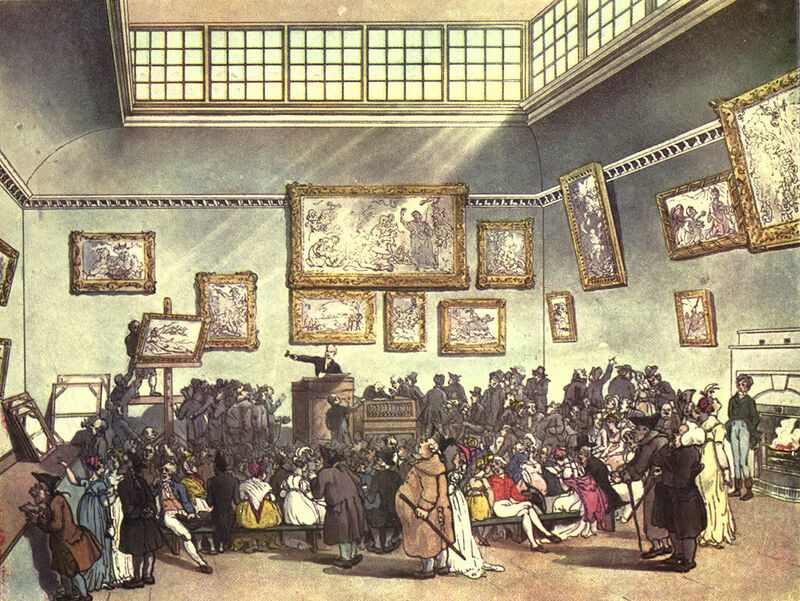 The world’s most famous auction house, Christie’s, opened on this day back in 1766, when its founder – James Christie – conducted the first auction sale. James Christie was British, and the first sale was held at a London address in the famous street Pall Mall. 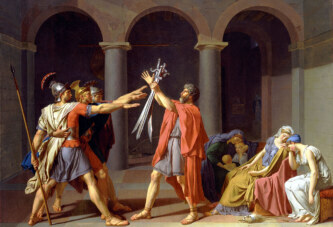 Among the items sold that day were four irons, two pillow cases, bed sheets, and two bedpans. Pretty humble beginnings, but over the years the value of the auction items sold at the Christie’s auction house reached millions in value. For example, Van Gogh’s “Sunflowers” were sold in 1988 for 24.75 million pounds. Two years later, Van Gogh’s portrait of Dr. Gachet was sold for a record-breaking 49.1 million pounds. Items on one Christie’s auction in New York in 1997 reached the price of 206.5 million dollars – which was a world record for a single auction. Rothschild’s auction in Christie’s held in London in 2000 generated 57.7 million pounds and a new record was set at Christie’s with the sale of the collection of Yves Saint Laurent and Pierre Bergé for a whopping 443.1 million dollars.